From completely changing your new apartment's layout and sound proofing your walls to hanging up ornate window treatments and changing doorknobs. We've personally worked with Jamal and welcome you to learn about his expertise. Title insurance is available for a condominium, just as it is in a house on it's own parcel of land. You should get title insurance on your condo because it protects your property and interests. Often times lenders will require title insurance prior to closing so as to insure their interest in the condo. 1. How does working with a broker benefit you? 1) It saves you time. 2) It makes you a more informed buyer. 3) It makes you more competitive in a tough sellers’ market. 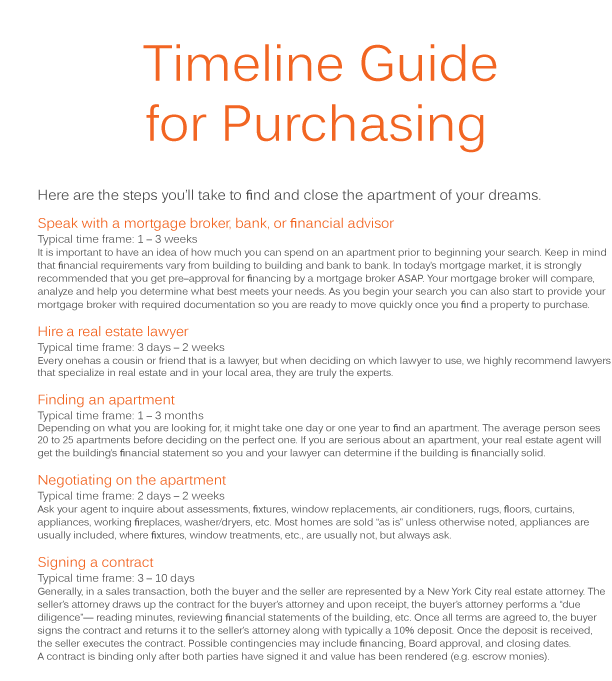 4) It helps you navigate through the complicated process of acquiring a home in New York. 2. Should you have one broker from each real estate company so that you don't miss any properties? The Corcoran Group cooperates (co-brokes) with most of the other agencies, sponsors, and often directly with the owners. One call to your broker can get you the information you need on all the properties in which you are interested. 3. But what about other companies' exclusives? How can I see them through you if they are not your exclusives? Corcoran is a full service company. We believe in giving nothing less than complete service. An exclusive listing means that the seller of the property is represented exclusively by his or her selling broker. 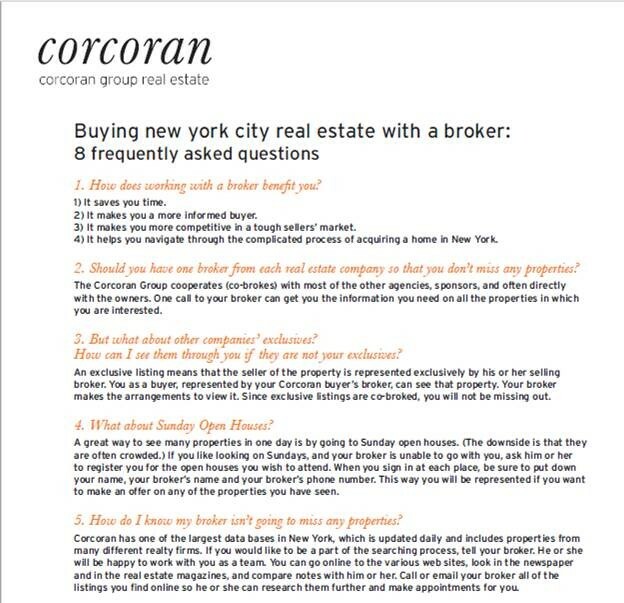 You as a buyer, represented by your Corcoran buyer’s broker, can see that property. Your broker makes the arrangements to view it. Since exclusive listings are co-broked, you will not be missing out. A great way to see many properties in one day is by going to Sunday open houses. (The downside is that they are often crowded.) If you like looking on Sundays, and your broker is unable to go with you, ask him or her to register you for the open houses you wish to attend. When you sign in at each place, be sure to put down your name, your broker’s name and your broker’s phone number. 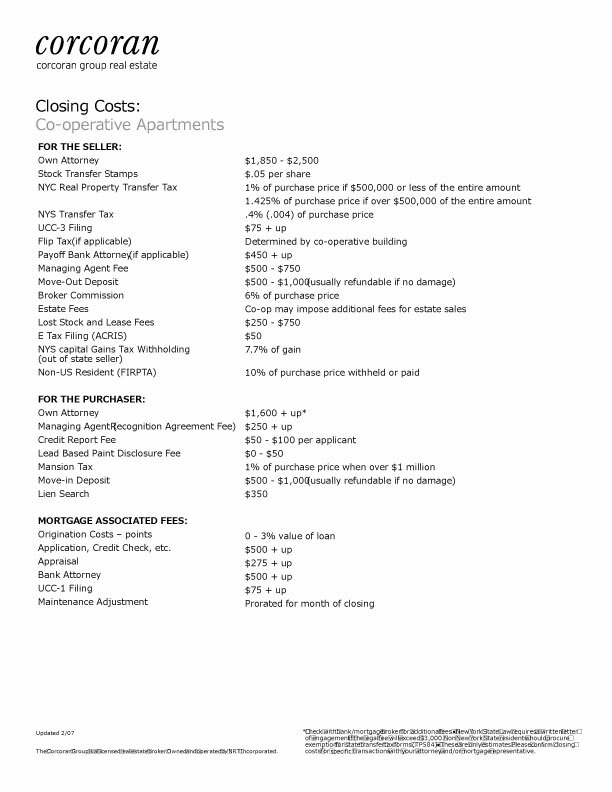 This way you will be represented if you want to make an offer on any of the properties you have seen. 5. How do I know my broker isn’t going to miss any properties? Corcoran has one of the largest data bases in New York, which is updated daily and includes properties from many different realty firms. If you would like to be a part of the searching process, tell your broker. He or she will be happy to work with you as a team. You can go online to the various web sites, look in the newspaper and in the real estate magazines, and compare notes with him or her. Call or email your broker all of the listings you find online so he or she can research them further and make appointments for you. Your Corcoran broker has a much more extensive and up-to-date data base than the public will find on the You don’t have to. Sales commissions are paid by the seller, not the buyer. When a property is co-brokered, the commission is shared between the selling broker’s company and the buying broker’s company. There is no additional out-of-pocket expense to you. You don’t have to. Sales commissions are paid by the seller, not the buyer. When a property is co-brokered, the commission is shared between the selling broker’s company and the buying broker’s company. There is no additional out-of-pocket expense to you. - Find the right mortgage broker to arrange the necessary financing. - Put together a strong offer package to be competitive in the market. - Negotiate the price and terms of the sale. 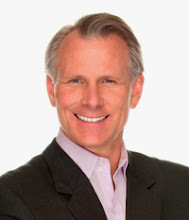 - Find the right attorney to represent you. 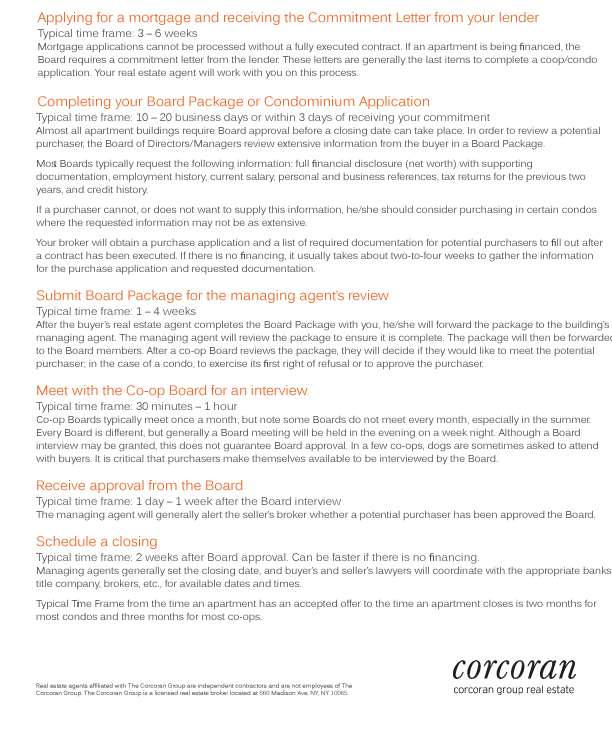 - Assemble the best possible board package to qualify you for acceptance. - Coach you for the Board interview. - Prepare you for your closing. In return, we ask you to communicate with your broker to create a loyal, trusting relationship. Knowledgeable . . . . . . . . always abreast of the New York City Real Estate scene. Accessible . . . . . . . . . . . . just a phone call away. Available . . . . . . . . . . . . . ready to arrange showings around your schedule. Accountable . . . . . . . . . . prompt and honest in all transactions. Buy with Jeff Nolan... it will be the best move you make! Over the Holiday I was enthralled by a classic work of cinematic art- It’s a Wonderful Life by Frank Capra The protagonist George Bailey, played by James Steward, sacrifices his plans of exploring the world to take over the family business. George takes his late father’s position at the Bailey Brothers' Building and Loan, a longtime competitor to a ruthlessly financial shark Mr. Henry F. Potter, the local banker and the richest man in Bedford Falls. In the spirit of free market capitalism George is determined to keep the Bailey Brother’ Building and Loan business alive. 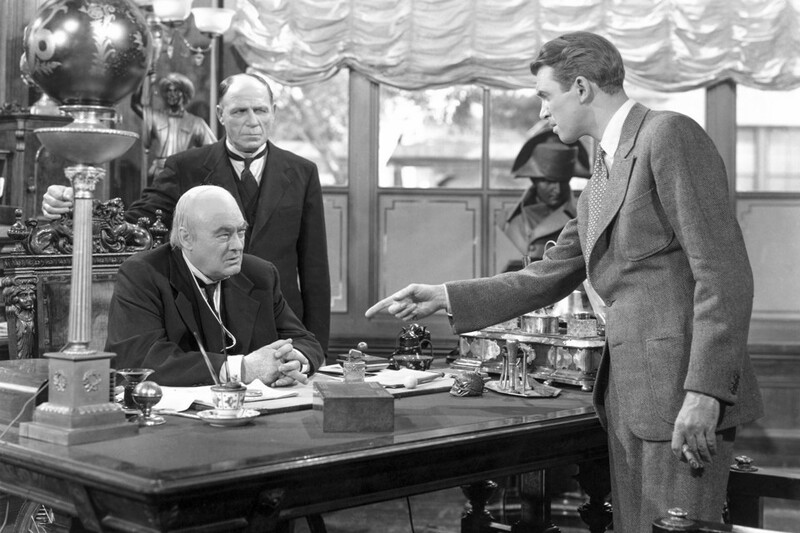 A shocking comparison to today’s banking system, George Bailey often personally knew the loan recipients, offers the working middle class a fair interest rate, and rarely sought out to profit in excess of a high yielding return. Not much of a business man in today’s world-George Bailey would never make it on Wall Street. A long gone era in American both in social customs, and home loan rates. According to It’s a Wonderful Life, George Bailey was giving out loans to build a brand new house was and the amount? - $5,000! 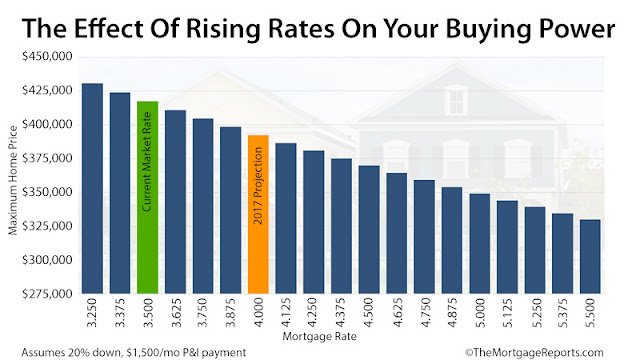 Rates have risen, Banks may not give us $1M+ loans solely on a handshake but none the less this month, I decided to outline what today’s market means for investors, buyers, and homeowners in New York. In applying for a loan, lenders/banks often qualify buyers using an Debt to Income (DTI) ratio. You’re debt including your new mortgage, common charges and taxes plus such liabilities as credit cards, student loans and revolving credit, collectively cannot exceed 45% of your income. The bank needs to insure your income can offset your debt obligation. In order to determine DTI, divide your total future debt obligation by your monthly gross income. 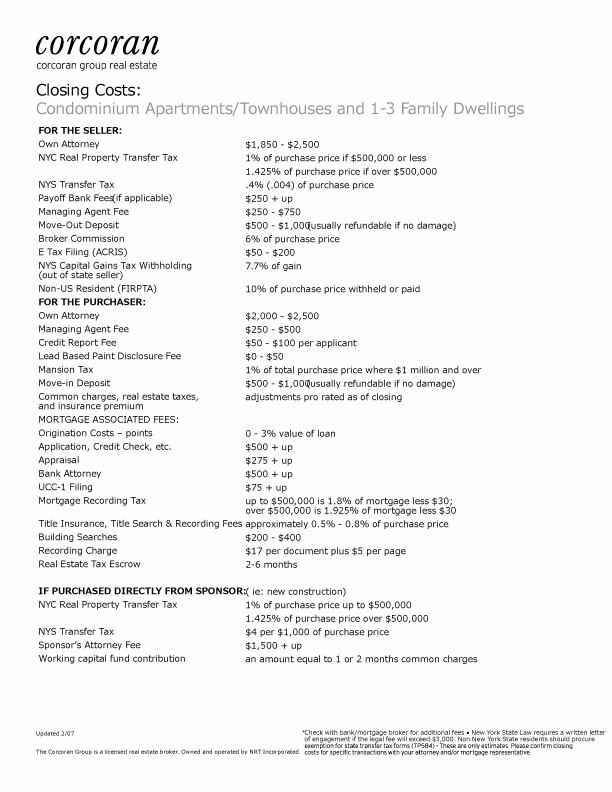 As an agent, we assist in evaluating your DTI to qualify you for a co-op or condo. 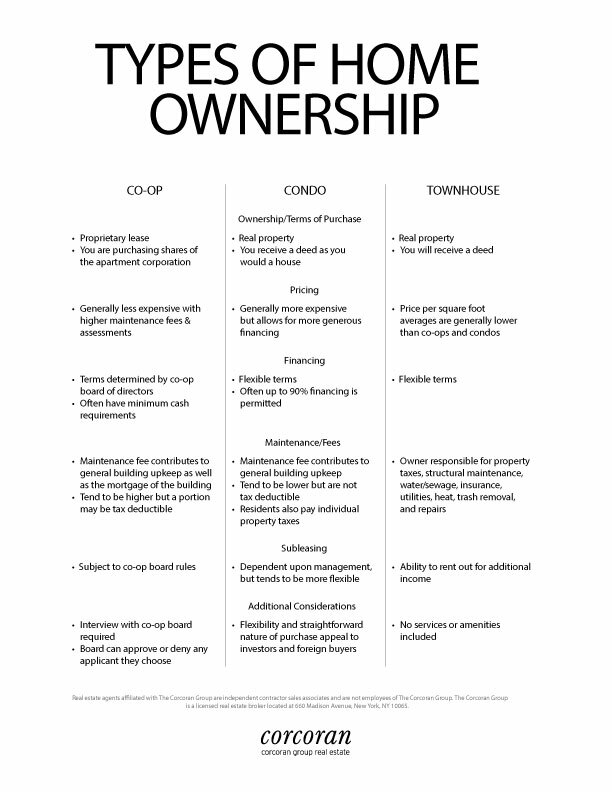 FUN FACT: Did you know Co-Op Buildings look for typically 28% DTI or less, whereas Condo Buildings follow lending guidelines of 40%-45%.